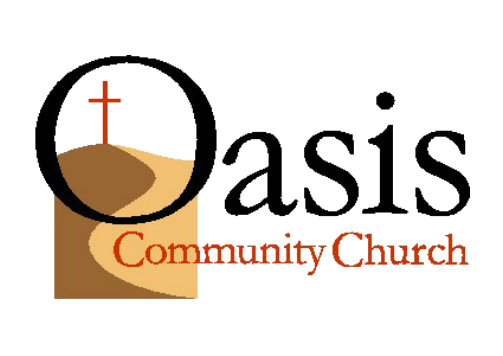 The people who make up Oasis gather on Sunday mornings in the homes of our various families. That’s why we’ve begun to refer to ourselves as, wait for it…a house church! That can certainly sound intimidating if you’re thinking you’d like to check us out. But chances are what you’re really looking for is friendships that go below the surface, and that happens best in a setting like this. So contact us and we can let you know where this week’s gathering is being held. And gathering really describes well what we do, we’re pretty sure this will be different than most of your church experiences. The idea is to arrive sometime around 9:45 ish. We build into the morning lots of connection times: coffee in hand, chatting with each other, catching up on our lives. We’ll spend a good bit of time praying together for each other and for the Kingdom of God, because the early church seemed to do that a lot. We’ll rejoice and thank God for what he has done, and we’ll open the Bible together and talk about it together, hearing thoughts and questions from all of us. And that will take us to about noon. Feel free to come for as long as you can, there’s no one taking attendance! Very informal, very interactive. We’d love for you to hang out with us! 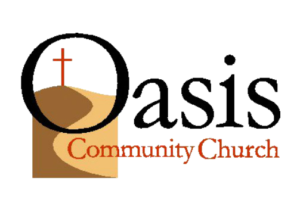 You can contact Pastor Jim Miller at 480-560-7865 or by emailing him at jimmiller@oasiscommunity.org, and he’ll give you all the info you need.